Soprano Ice Platinum’ introduced for the first time in India. 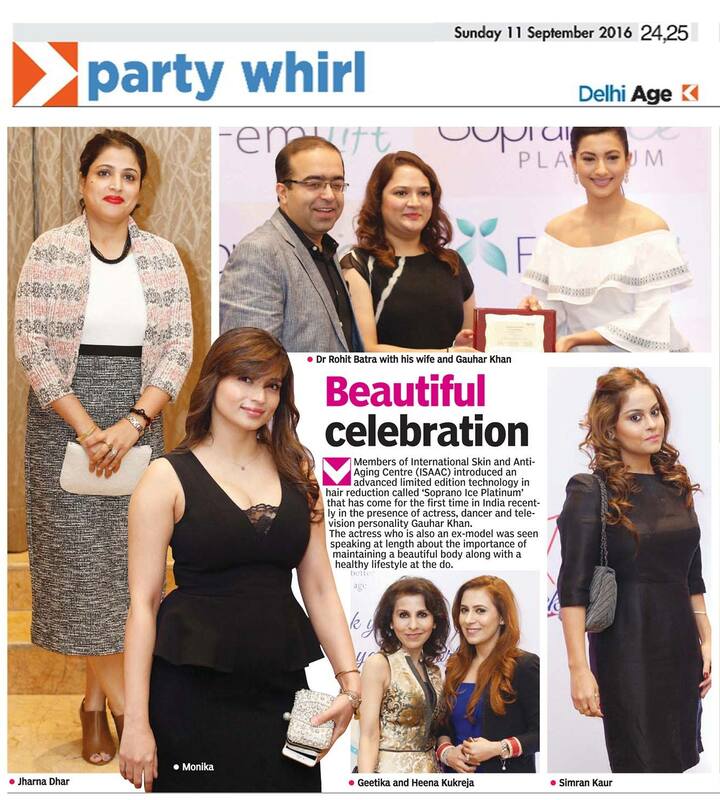 This entry was posted in Media and tagged alma soprano ice, best laser hair removal treatment, Skin Specialist in Delhi. Bookmark the permalink.